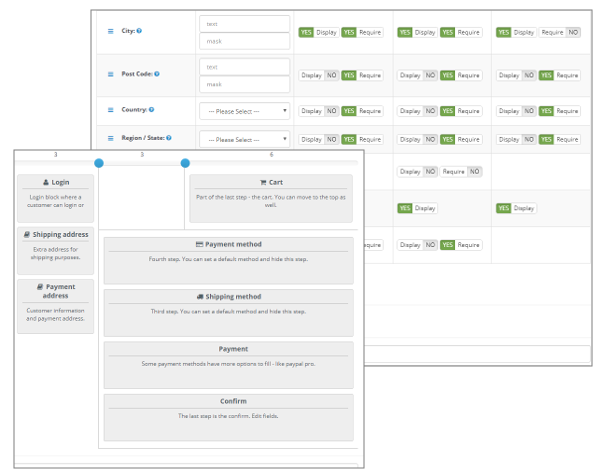 and collect payments online via your site, payment links, emails, chatbots, messengers or any other way! fesh. 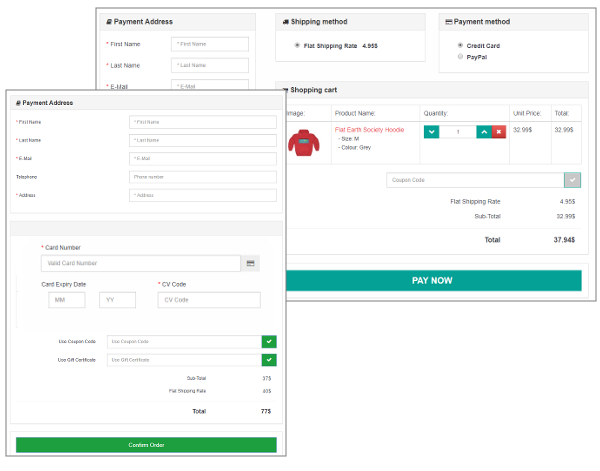 payment and checkout pages is the easiest way to accept payments online with zero coding and without transaction fees.